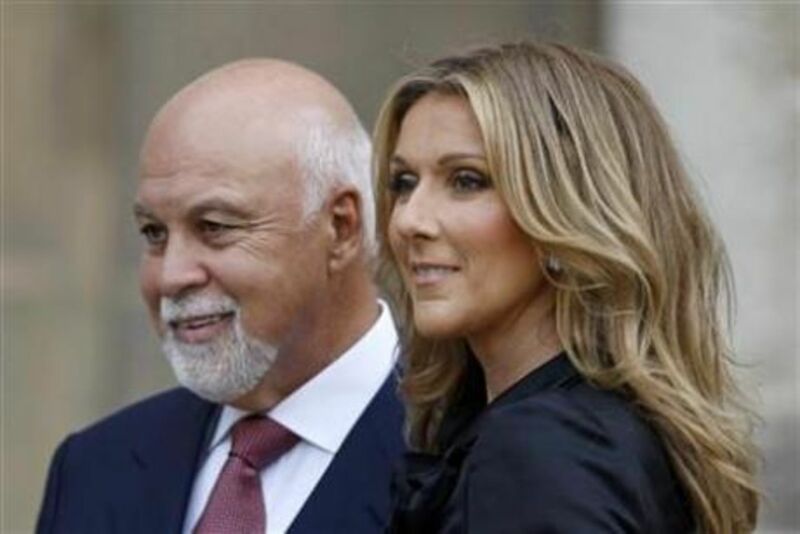 Celine Dion has announced that she is expecting twins! She is only 14 weeks on the way, but the singer has announced that she is facing some challenges. She feels the effects most of all with her energy levels, as she has stated that she feels tired all day long. This may even be due to the special techniques that Celine has used to conceive. IVF and acupuncture were used on the star as a means to get pregnant. However, after six attempts, she has had the luck to be having twins this time around, even after a tragic miscarriage on her fifth attempt. She has never given up hope on her pregnancy and although exhausting, she plans on doing whatever it takes to bring these twins into the world. IVF is a long journey - but persevere with it anyone who's on that path! It may well be worth it in the end as Celine, amongst others, has proved. Congratulations Celine & Rene - from all of us at Baby Mattrsses Onlne! If you've had, or are having a multiple birth, use the code TWINSAVE at our checkout to save 10% discount. We know what it's like having to buy more than one of everything! We've been there & got the T Shirt!